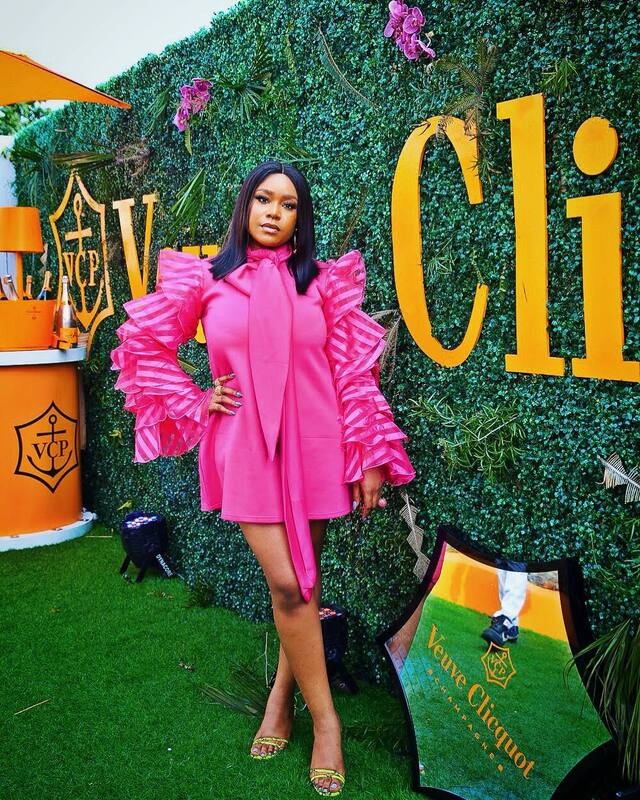 When the theme said to come “Audaciously Colourful,” Nigerian celebs and style stars went in big. 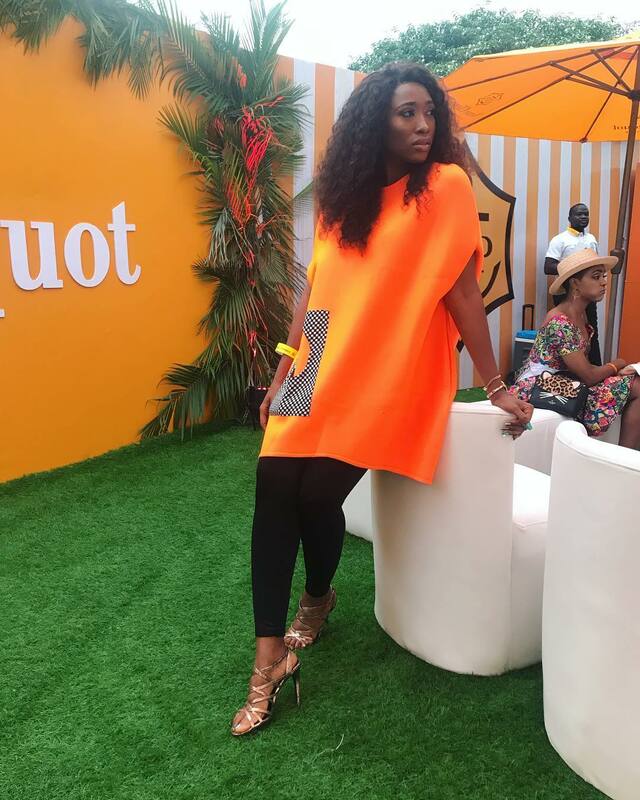 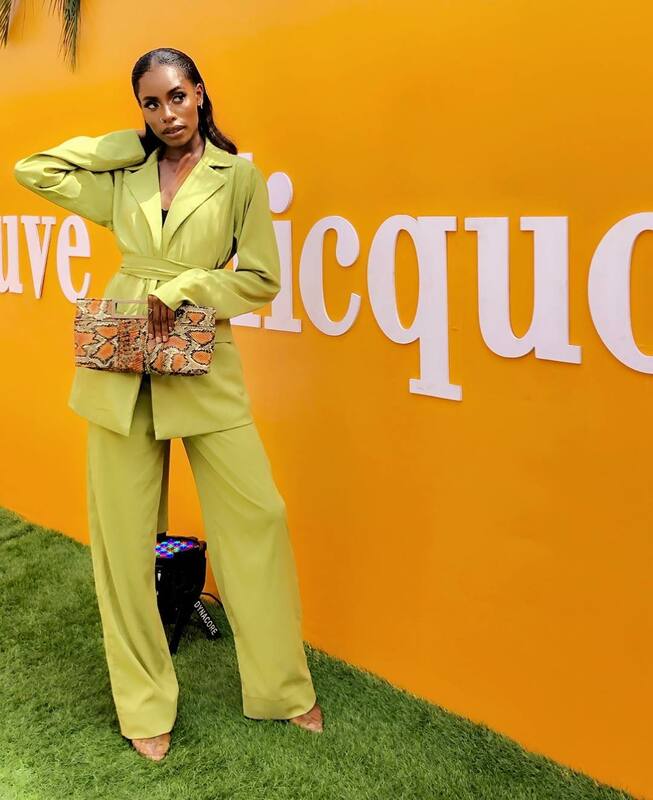 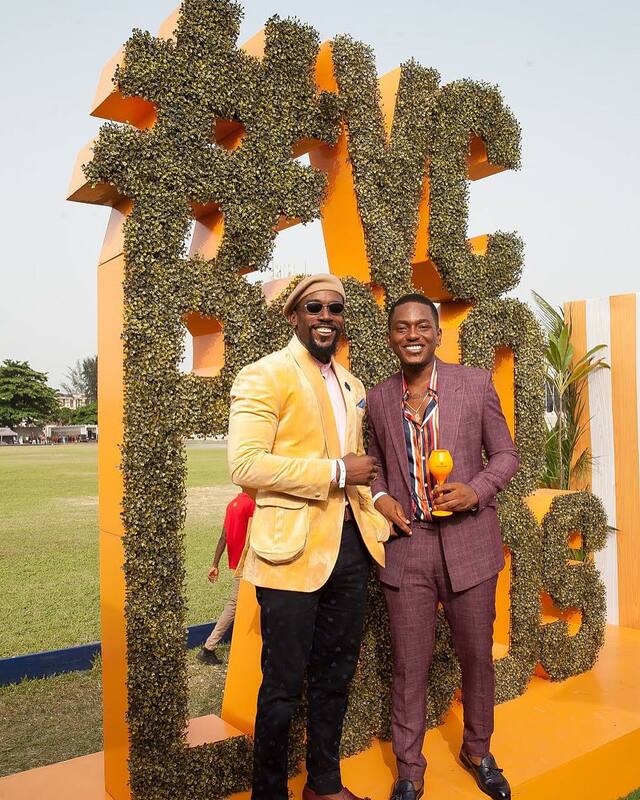 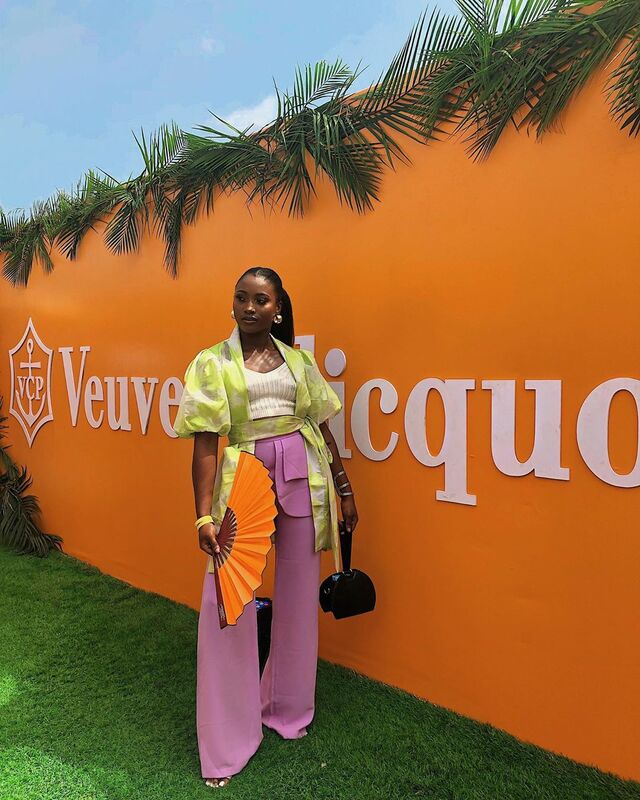 This was the case at the annual Veuve Clicquot Polo Tournament which took place in Lagos on Saturday, March 16. 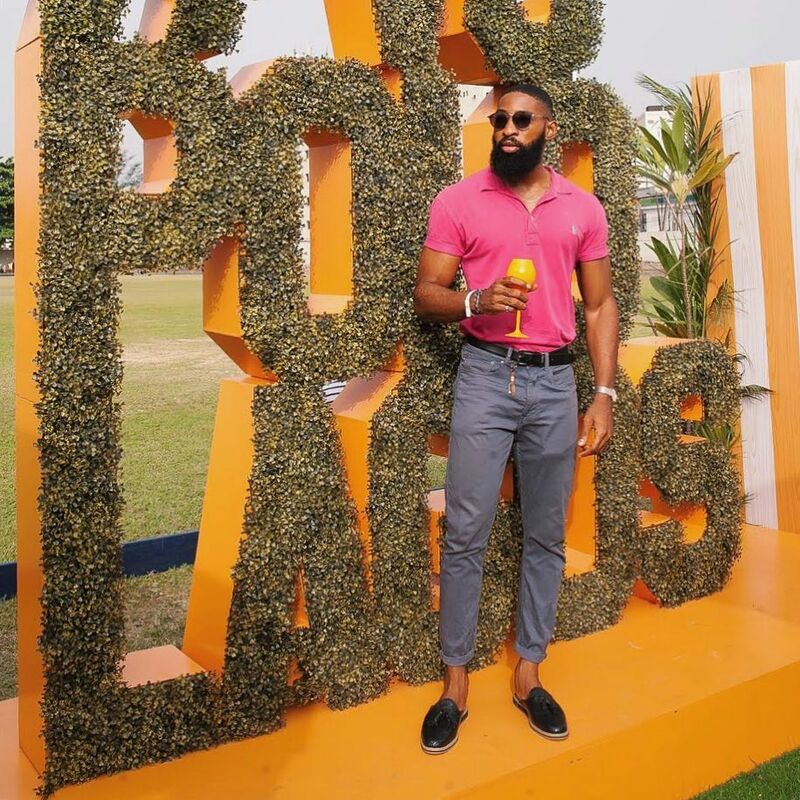 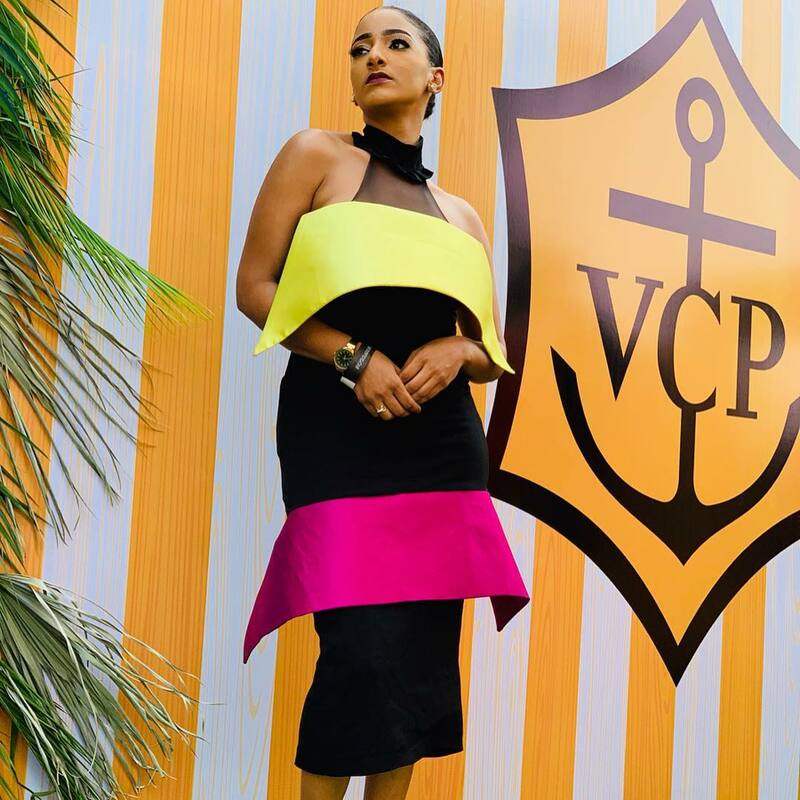 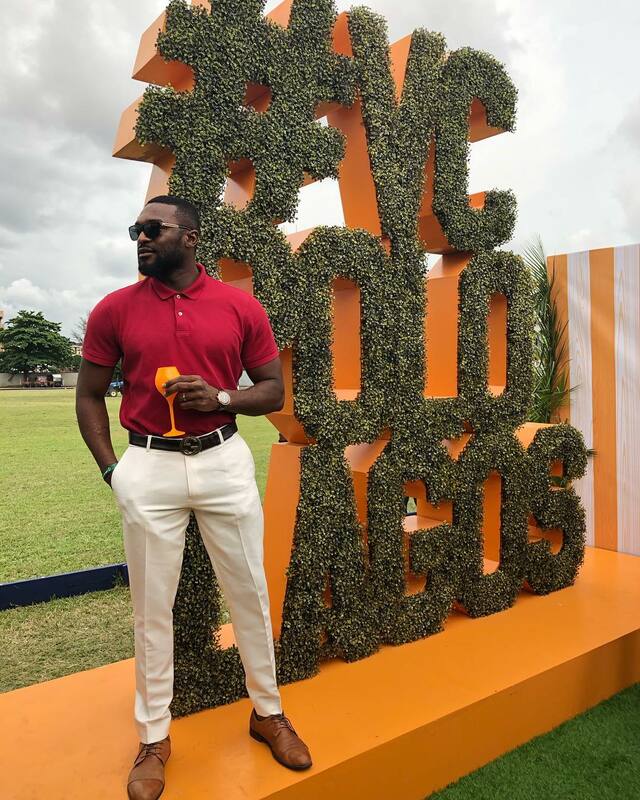 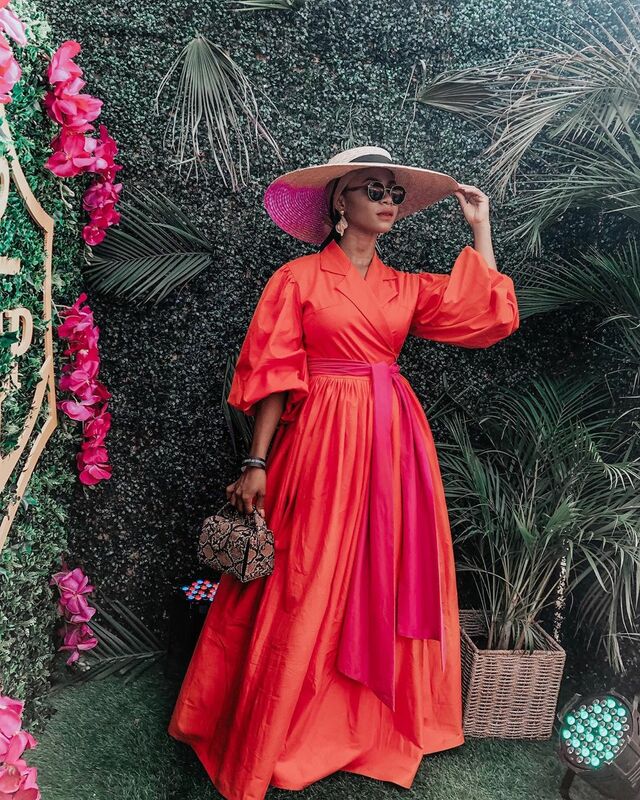 The event, which took place at the Lagos International Polo Club, had the gentlemen looking all crisp while the ladies ensured they added colour while looking audaciously stylish. 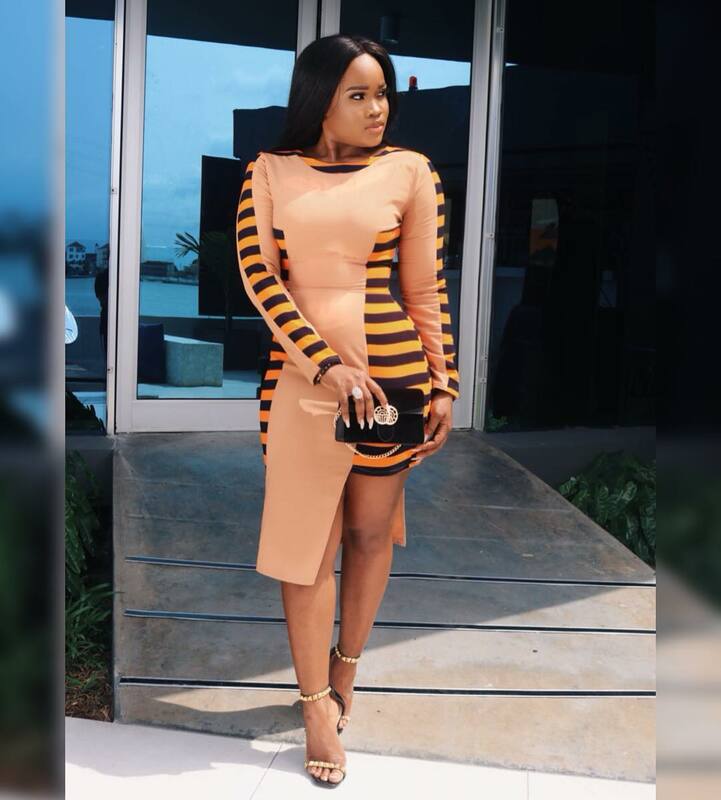 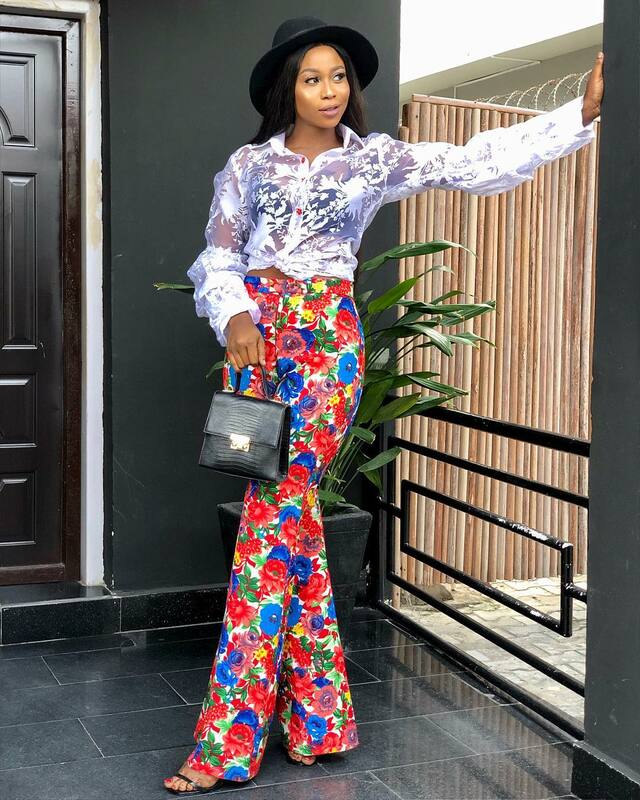 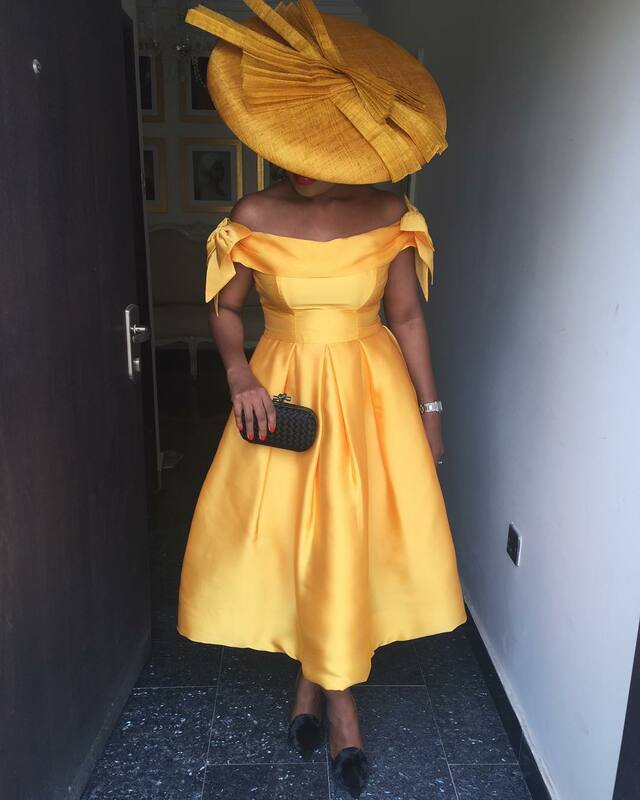 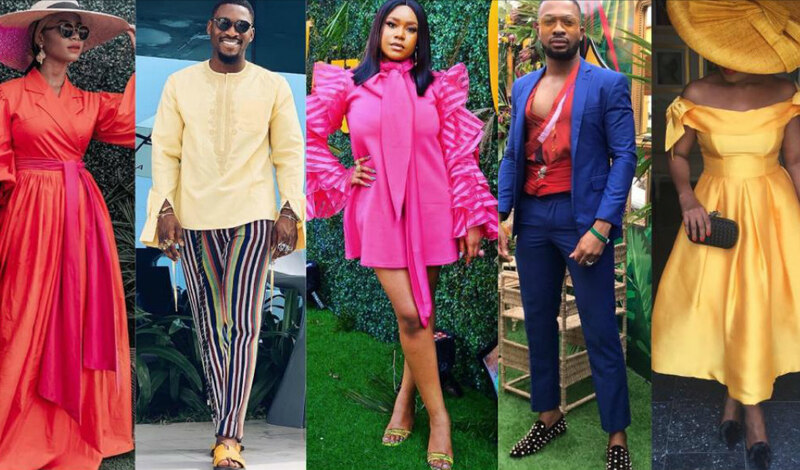 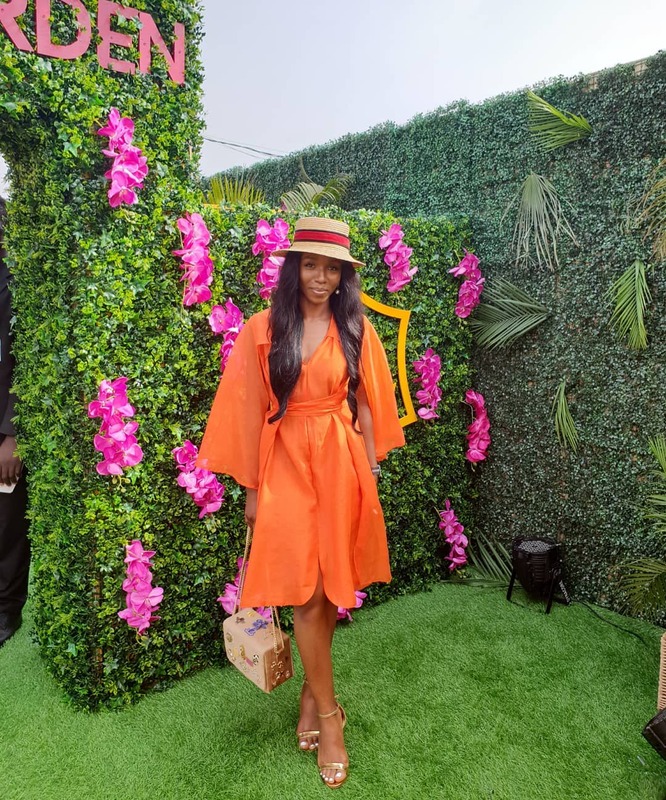 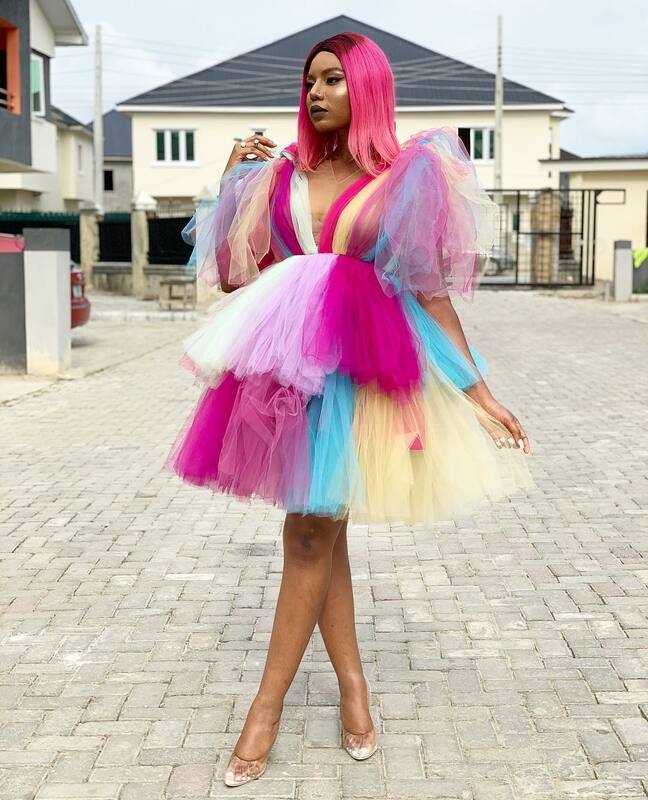 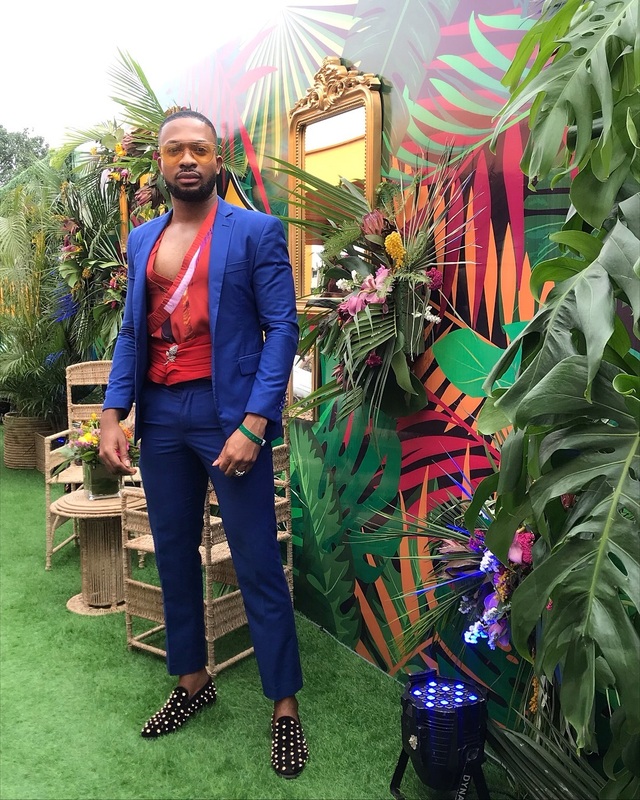 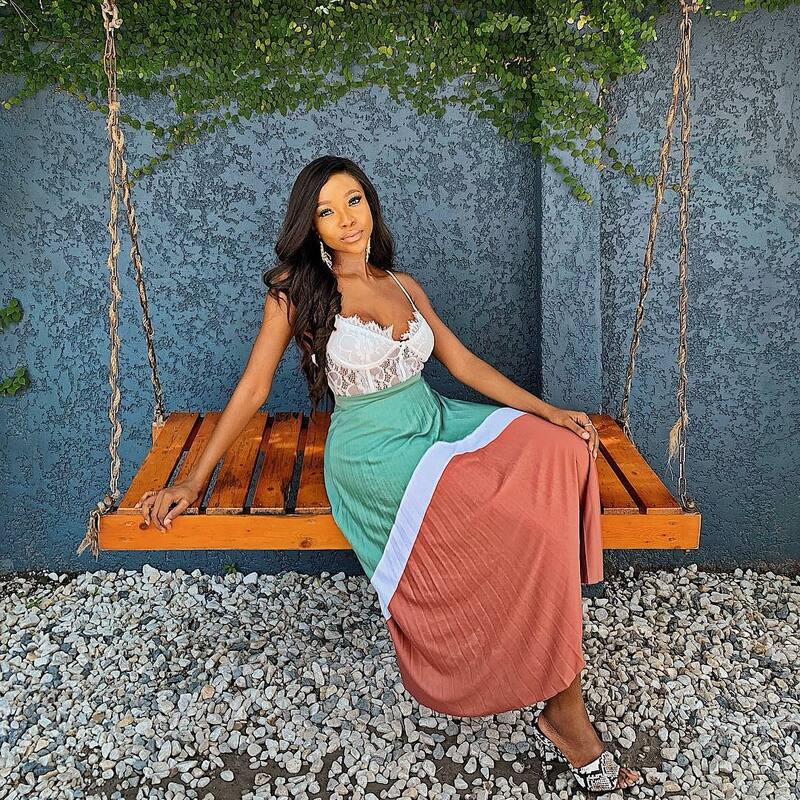 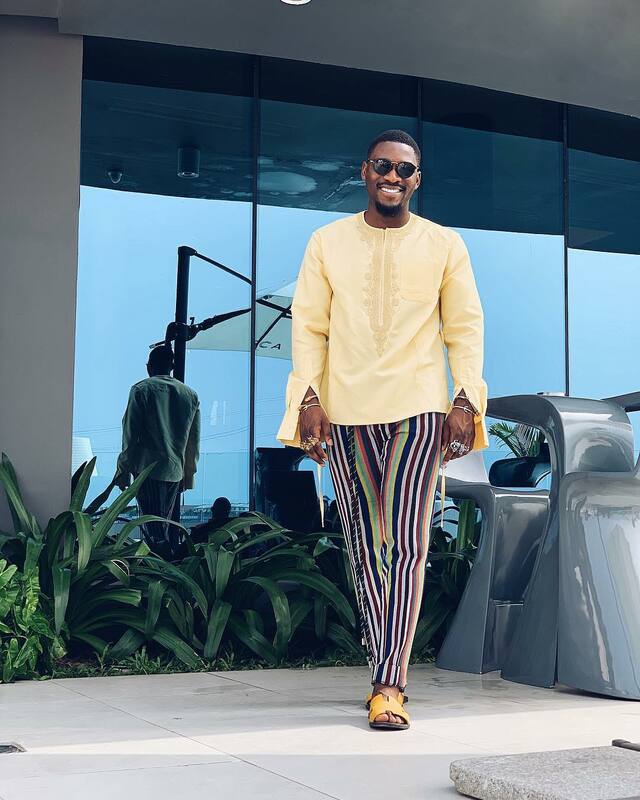 From ace actress and producer Genevieve Nnaji to BBNaija’s Tobi Bakre, our favourite looks put a personal spin on the theme that ranged from colourfully simple to race-worthy glam for the ladies and vibrantly suave for the gents.